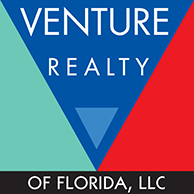 Make renting, investment, and sales easier with real estate management and development from Venture Realty of Florida, LLC in Gainesville, Florida. We provide quality services for both residential and commercial properties. Renting out properties can be complicated as well as risky if not done correctly. When you let us manage your property, life gets much easier. Our services include rent collection, processing and supervising maintenance requests, regular property inspections, providing detailed owner statements, processing sales tax returns, and budgeting. When you combine this with our leasing services you get an even more streamlined process that’s simple for everyone. We also offer land development for properties not yet built. This includes conceptualization, land location and acquisition, governmental applications and processes, as well as leasing and/or sales of the finished inventory, so you get everything you need without all the hassle. When selling or buying both commercial and residential properties, it can be hard to know if you’re getting a good deal. We help you every step of the way with marketing through social media, multiple listing services, and networking with other realtors and in-house contacts as well as signage, brochures, and direct mail, so you know you’re sure to get your money’s worth every time. 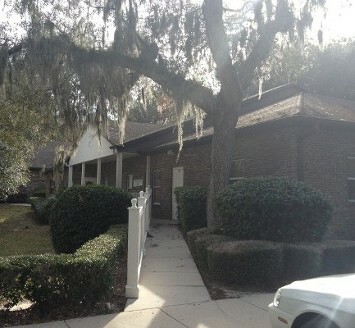 We help you sell your residential lot, condominium unit, or single family home fast. If you’re looking to buy investment properties, we make sure you’re well-informed with real estate investment analysis before anything is finalized and help you with development afterward. benefit from our efficient real estate management and development services.